A sunfish (Mola mola) swims near the surface off San Diego, California. 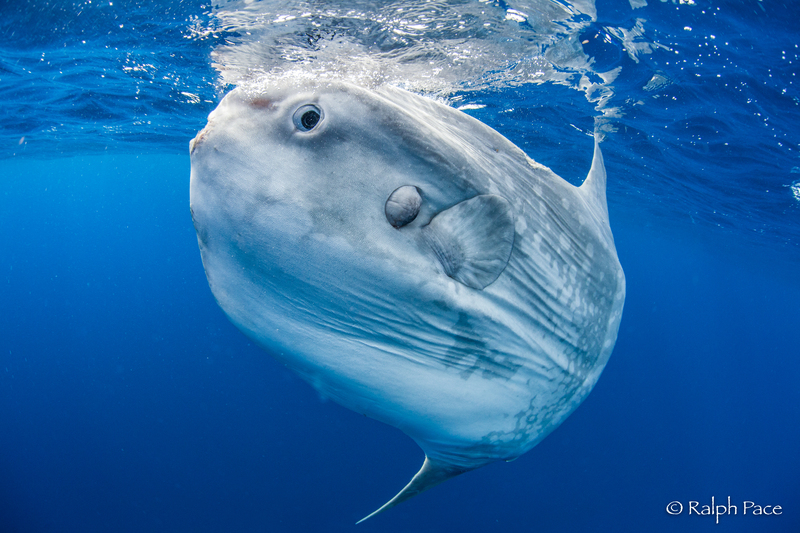 I am the ocean sunfish, also known as the Mola mola. Some people call me the alien of the sea because, well, I look like an alien! I’m a silver color, with very rough, thick, mucus-lined skin, and it looks like I’m only half a fish because where I should have a back fin, I have a clavus. When I was born, my back fin didn’t grow; instead, it folded into itself. This is a feature that defines all mola. I’m also told that I always look surprised because I have wide eyes and can’t close my mouth. Instead of having individual teeth, I have a beak-like structure, forcing me to always keep my mouth open. This also prevents me from chewing! I eat my food by sucking it in and out of my mouth until it turns into a mush that I can swallow. I prefer to eat jellyfish because they’re already pretty squishy and relatively easy to swallow. My digestive track is also lined with mucus to protect me against stings! WILDCOAST has the opportunity to participate in the 4th Annual International Marine Protected Area Congress in La Serena, Chile. 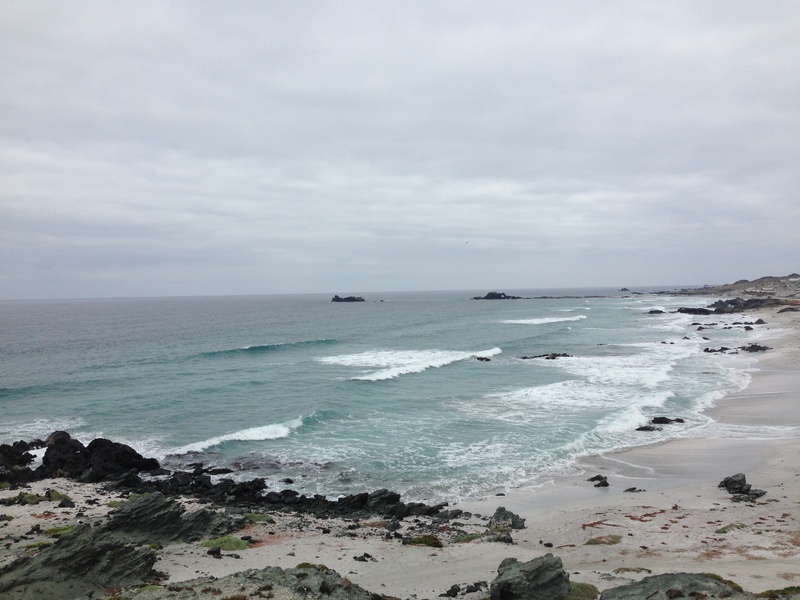 Given, Chile’s recent globally important record of creating vast marine reserves including new ones just off of Rapa Nui and Southern Patagonia, there wasn’t a more appropriate location. There were participants from all over the world, with a great perspective all the ingredients that go into creating marine reserves. By WILDCOAST MPA Intern Maria Esther Diaz. Last week I had the pleasure of accompanying WILDCOAST on two of its #ExploretheCoast programs. 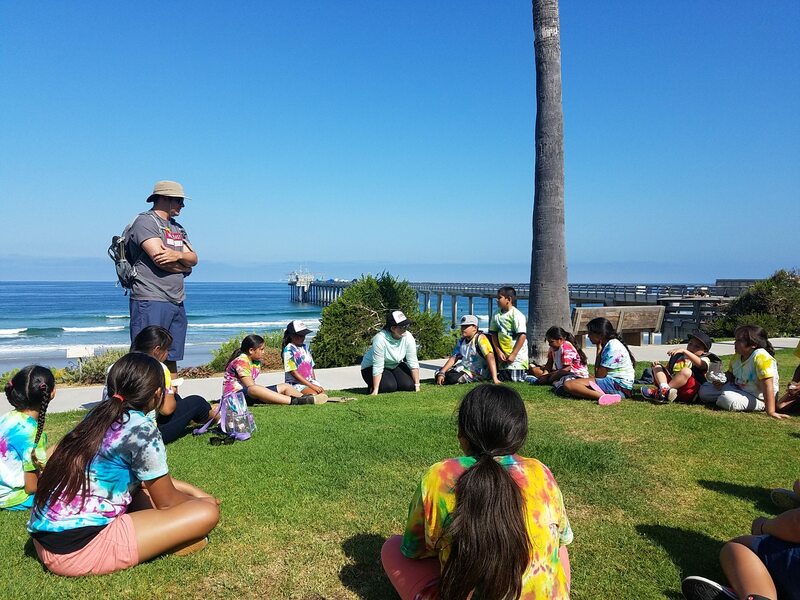 WILDCOAST coordinated with San Diego’s Outdoor Outreach to bring groups of middle and high school students to the Matlahuayl State Marine Reserve. As is common amongst people in San Diego, the students did not know what Marine Protected Areas (MPAs) were or that they even existed. At the start of our days together student knowledge was evaluated and some were not aware that MPAs are open for public use. 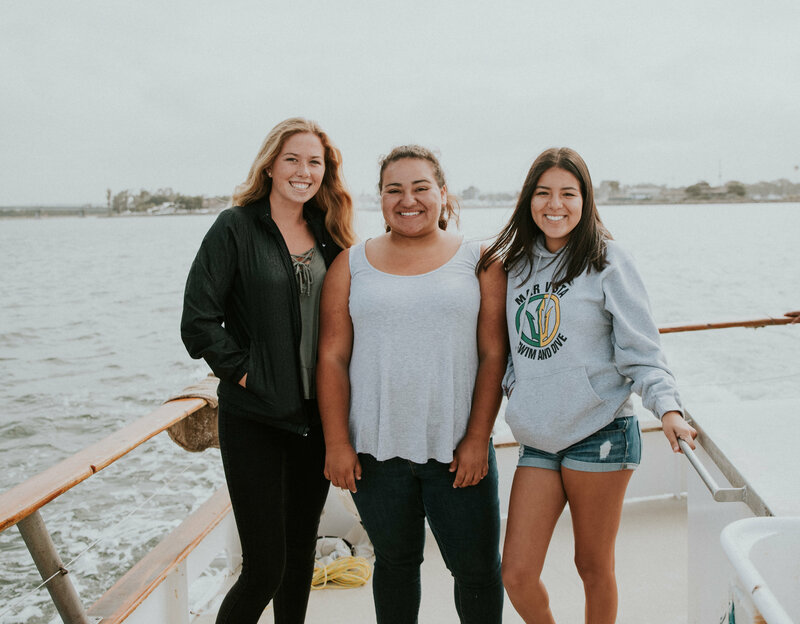 The main objective of these trips is to educate students from all over San Diego on MPAs and provide them the opportunity to interact and engage with local MPAs on a personal scale. 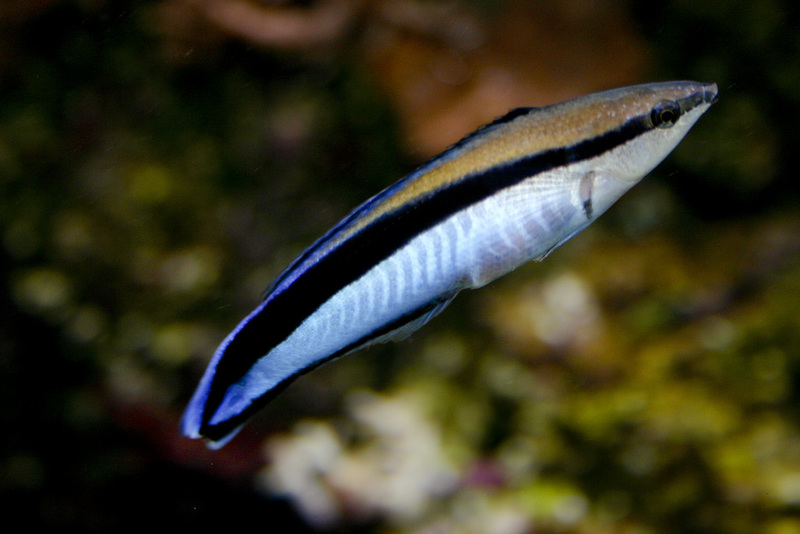 I am the Cleaner Wrasse, also known as the Labroides dimidiatus, cleanser of other fish to help them with their health such as preventing diseases, parasites, and any other tissue infections. I am most frequently found in coral reefs and in cleaning stations such as in the gills of other fish. Since I am very beneficial to my habitat and have a mutual connection with other fish and with commonly known predators, I’m not seen as prey. In a recent victory for San Diego County Marine Protected Areas (MPAs), San Diego City Attorney Mara Elliot struck a plea deal with poacher Jeff Anthony Zenin which landed him 3 years of probation, a $30,000 fine, the loss of all fishing gear used during his poaching acts and the forfeiture of his rights to obtain a fishing license in the state of California. 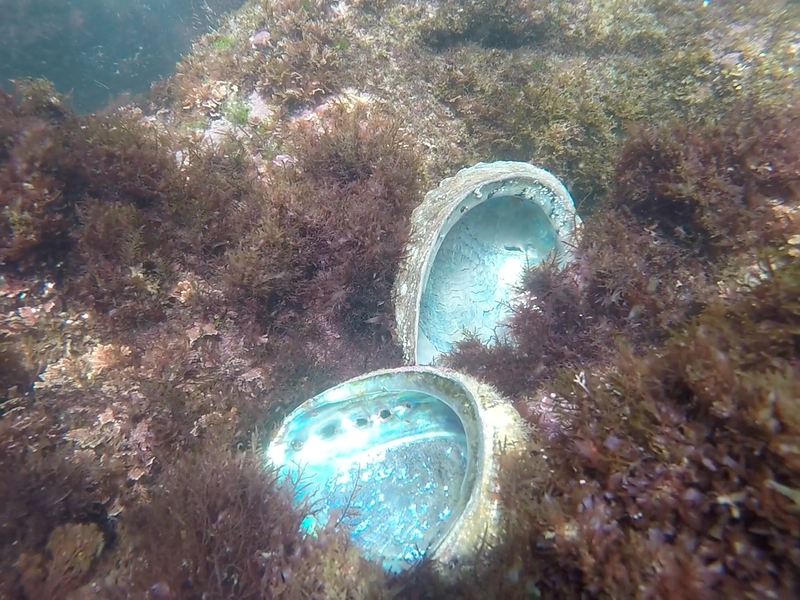 Zenin, a resident of Arizona, was caught poaching abalone in the South La Jolla State Marine Reserve (SMR) in September and October of 2015. Due to the fact that Zenin was caught poaching inside an MPA he was penalized to a greater extent than the typical abalone poacher. Follow the link to read the full article in the San Diego Union-Tribune. MPAs are established to protect the natural resources within by creating take restrictions. MPAs are often placed in areas of ecological significance that act as essential habitat for managed species. MPAs offer a conservation solution to the overharvest and incidental take of species that ensure a healthy functioning ecosystem. I am a Sea Urchin and a part of a class of organisms called Echinoidea. There are 950 species of Echinoderms in all of the world’s ocean and found all over the world in warm and cold water, typically in rock pools, mud, coral reefs, kelp forests, and seagrass beds. I live in clumps of 5-10 and my lifespan often exceeds 30 years, however scientists have found some specimens to live over 200 years making me one of the longest living animals on earth. I am round and spiny ranging from 3-10 cm. I can be various colors including black, dull shades of green, olive, brown, purple, blue and red. Since I am nocturnal, I usually hide during the day and become more active and feed at night. I prefer to eat seagrass and seaweed that grows on the rocky seafloor. 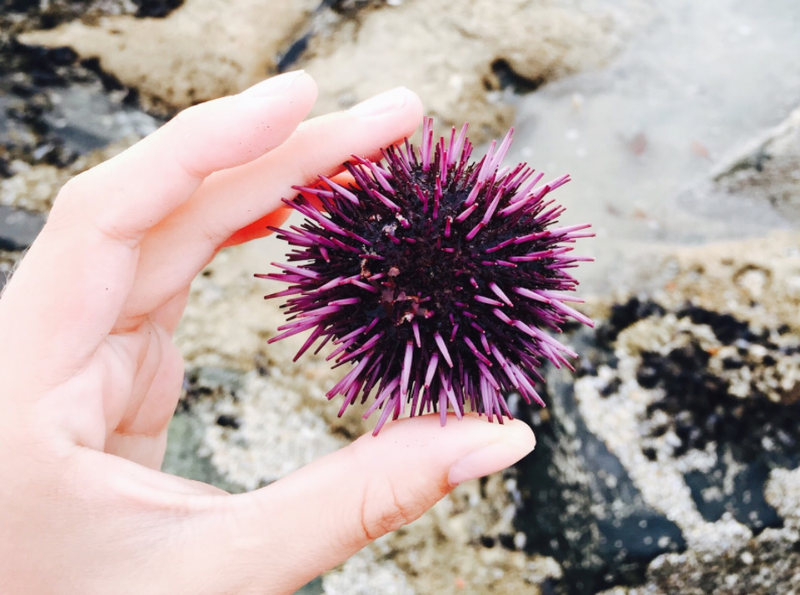 Sea urchins are a primary food source for sea otters, starfish, wolf eels, triggerfish, and others that hunt for me. In the San Diego area, sea urchins are important to kelp forest ecosystems as a food source for the California spiny lobster and sheephead. WILDCOAST has long supported the conservation of our coastal and marine resources through a number of management strategies. In recent years the primary tool used for natural resource management in coastal and marine ecosystems has been the implementation of marine protected areas (MPAs). The establishment of MPAs is a relatively recent advancement in conservation science and works by restricting resource removal in select areas. 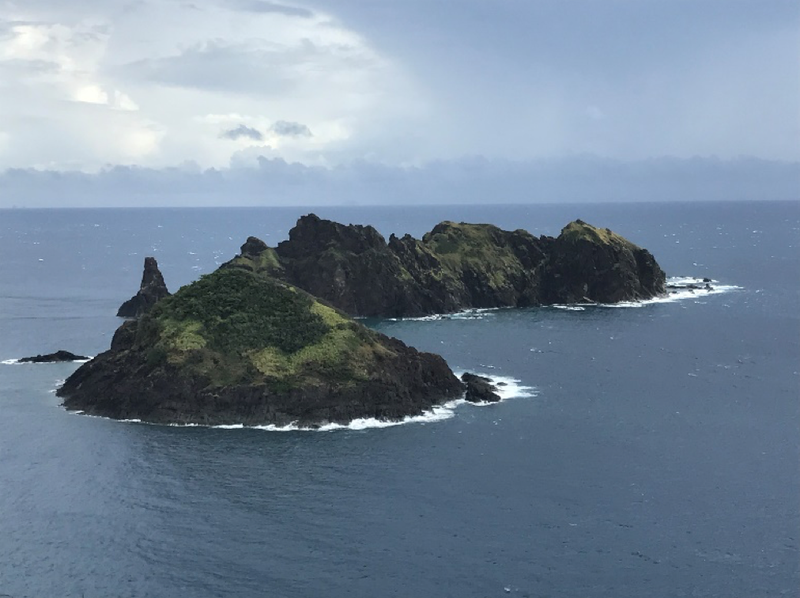 Areas selected to become MPAs are chosen because of their importance as critical habitat, cultural sites and for strategic resource management. Recent studies have supported the benefits of MPAs showing that they increase the size of fish and invertebrates and act as a sort of “recharge station” for fisheries while improving overall ocean and ecosystem health. 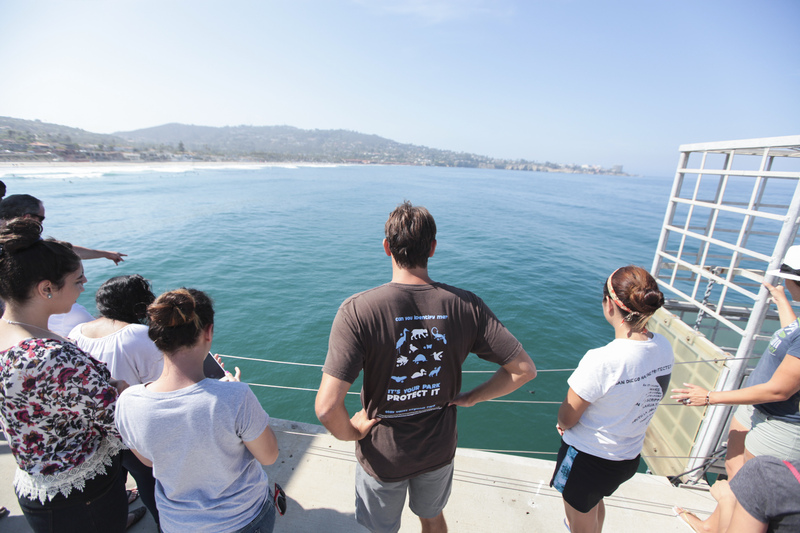 Many of the MPAs established around the state, such as those in San Diego, are approaching their five year review.